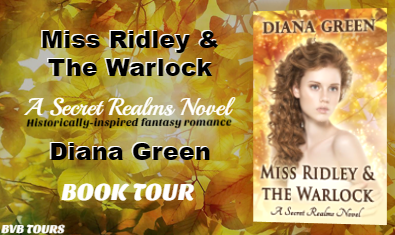 I have always been a fan of governess in novels, now toss in the other elements of mystery, fantasy and romance and I will be happy.Which is what the reader will come to find in Diana Greens novel Miss Ridley & The Warlock. 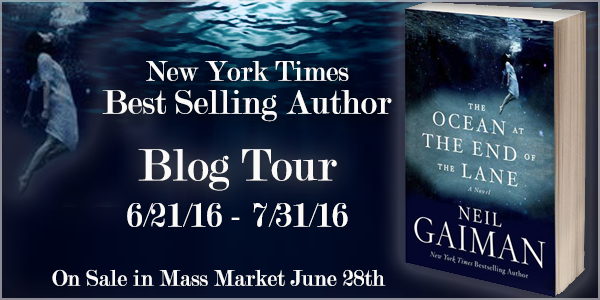 The characters keep you interested in the comings and goings, all while set in this wonderful period. As a huge fan of Jane Eyre the tension and romance were just right to keep me happy. 4 Stars! I look forward to the continuing on with this series in the future. Thank you for the opportunity to read and review this novel. Gemma Ridley’s first encounter with Squire Kenrik proves nothing short of alarming. So much so, she considers fleeing back to the city, despite the fact only poverty and scandal await her there. Could those challenges be worse than staying as governess on a haunted estate and working for a dangerously handsome eccentric? Little does Gemma realize what dark secrets and wondrous enchantments will transform her life at Rook Hall. 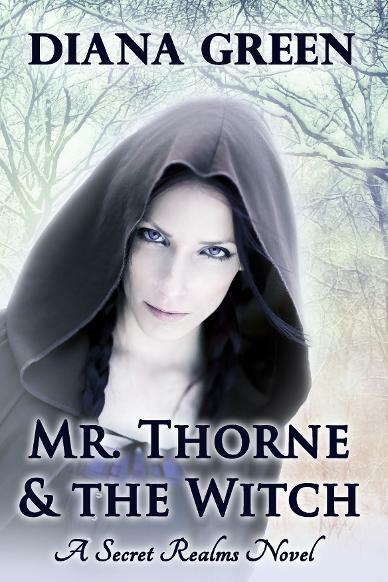 Squire Kenrik is more than he seems—more than any man she has known. He may be the source of her undoing, or he may hold the key to her deepest desires. Only time and the guidance of her heart will tell. 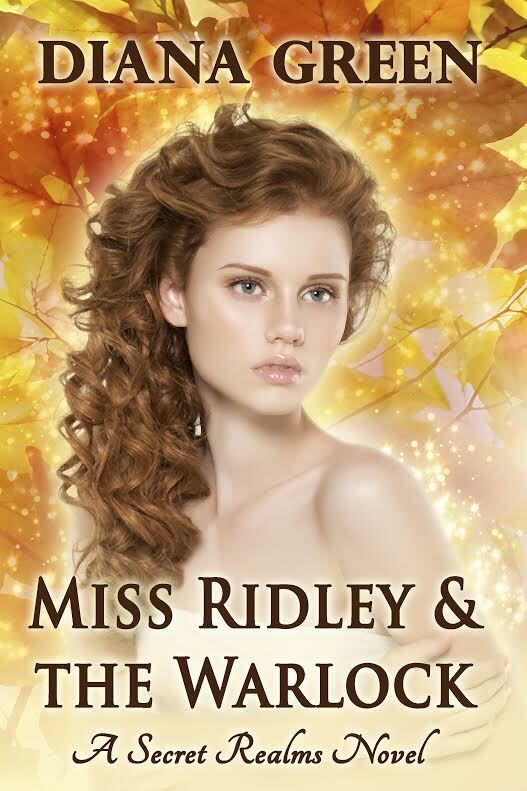 ***Stories from the Secret Realms are historically-inspired fantasy romance. They share a setting reminiscent of England in the mid-19th century, but their world is rich with magic. Each book stands alone, and they can be read in any order. Since her childhood, growing up in New Zealand, Diana has been an avid storyteller. For years she enjoyed teaching art and special education, while writing as a hobby. After she developed an autoimmune disorder, a career change was necessary, but happily this led her to become an award winning, Amazon bestselling author. 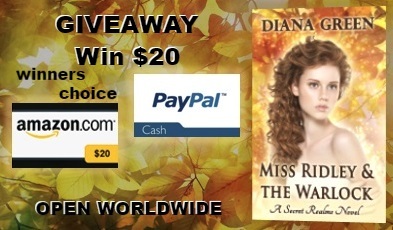 Diana’s books are mostly fantasy, with strong elements of romance. She placed first in the 2016 EPIC Awards – Fantasy/Paranormal Romance Category, first in the 2015 Paranormal Awards – Romance Category, second in the Heart of Excellence Readers’ Choice Awards, and fourth in the International Digital Awards. 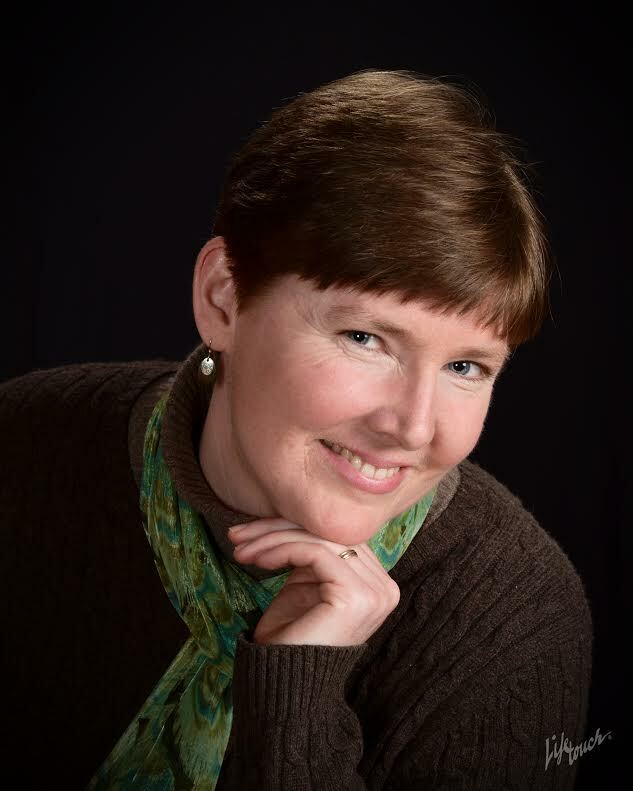 She has also been a finalist for the CRW Award of Excellence, the Next Generation Indie Book Awards, the Chatelaine Awards, and the Aspen Gold Published Novel Contest.